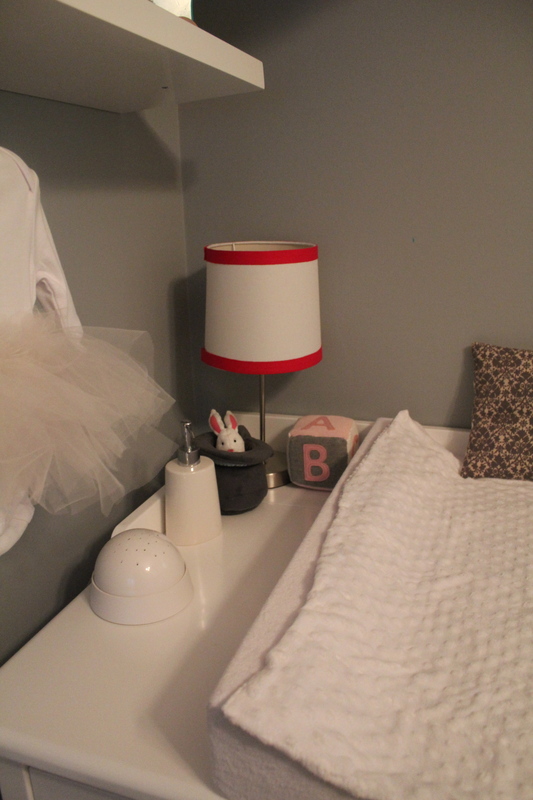 Quality light fixtures can be expensive and the cheaper versions often lack…a certain something. 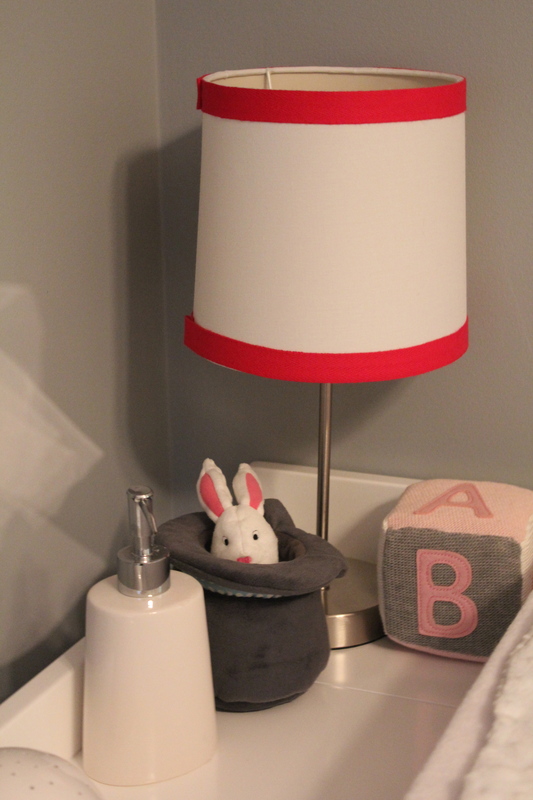 Here I show you how to easily convert a simple lamp shade into something a little more special. 1. 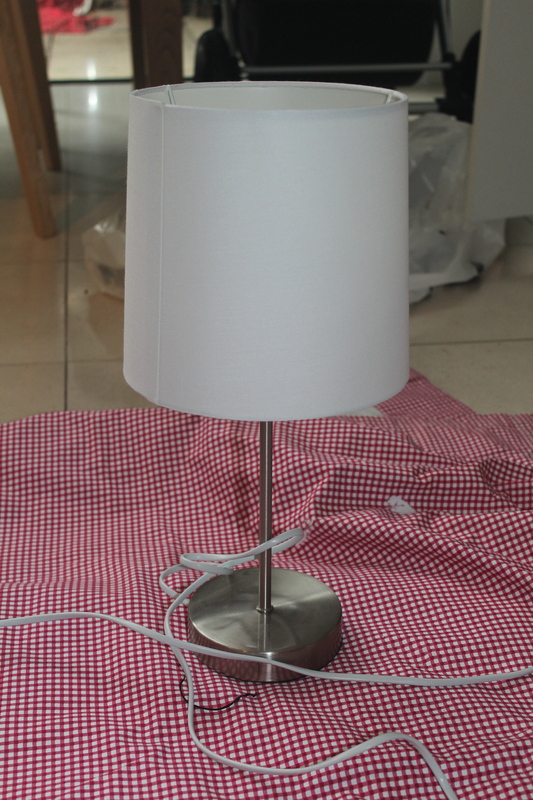 Clean your lamp shade. Remove dust and, if necessary, wipe down with a damp cloth and wait for it to dry completely before commencing project. 2. Glue down ribbon from one end. 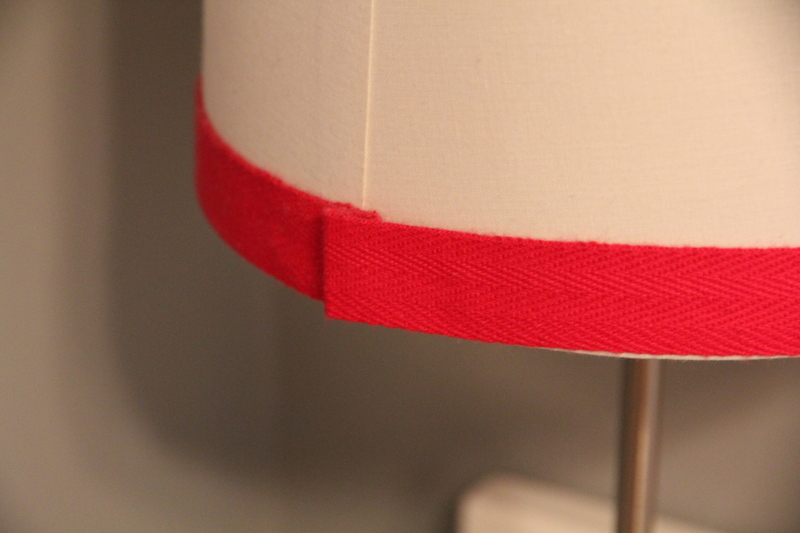 I decided to glue the ribbon right at the bottom of the lamp shade which meant it was quick and easy to ensure I was moving around in a straight line, however obviously where you place your ribbon, fabric or any other stick-on is entirely up to you. 4. Fold & glue the end. 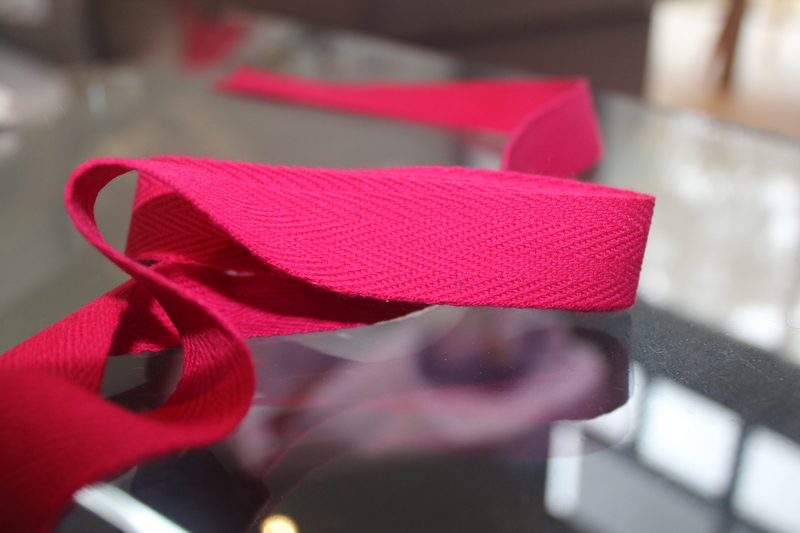 When your ribbon reaches back around to where you first glued it in place, fold back the end of the ribbon and glue it down to the shade, so that the start and end of the ribbon slightly overlap. You can face this join away from the centre of the room when you display your lamp, although it really is not that noticeable. 5. Repeat (if desired). 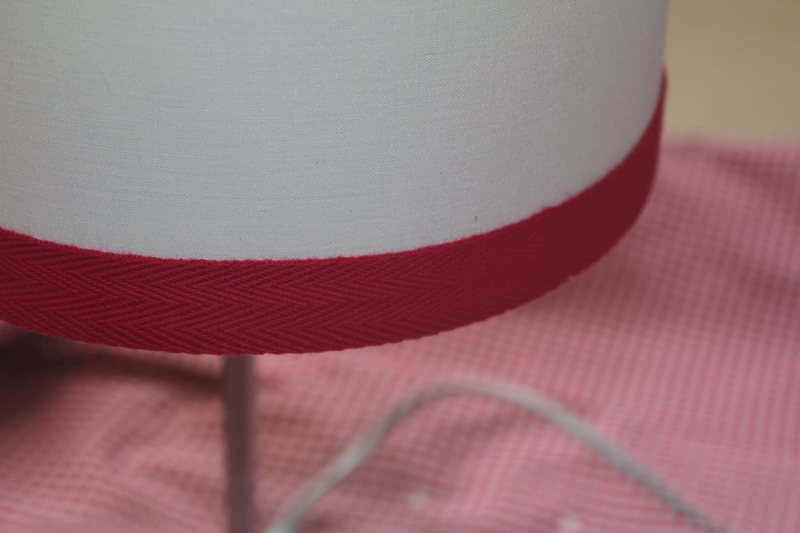 If you would like a stripe of colour on the top of the shade as well repeat the steps above. 6. Admire your customised lamp shade!